Stream anime episodes online for free, Watch One piece Episode 166 English version online and free episodes. 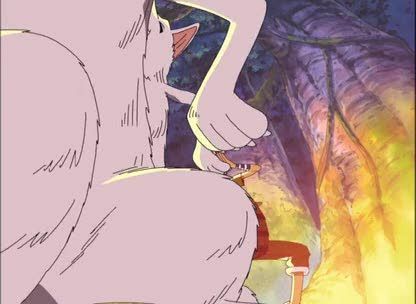 Anime Episode guide One piece Episode 166 English dubbed Festival on the Night Before Gold-Hunting! Feelings for “Vearth! After befriending a wolf pack, Gan Fall tells the crew a little more about the history of Upper Yard.